More information on hours can be found here. 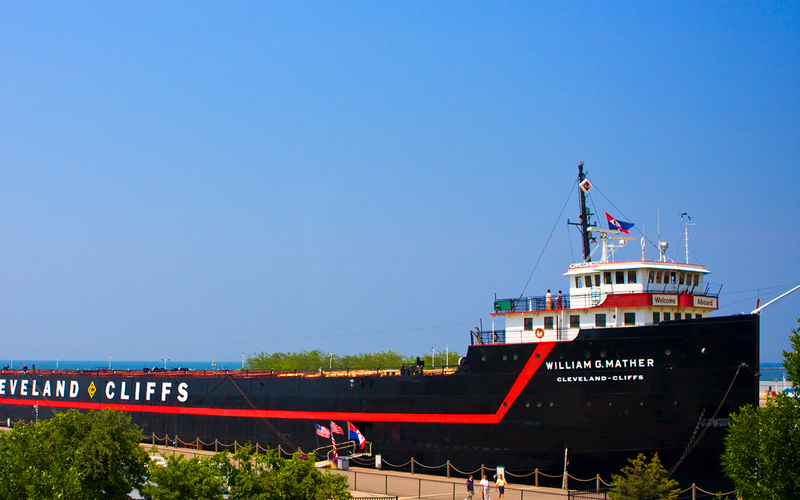 Tour this restored 618-foot historic ship and see what life was like on board a working Great Lakes freighter. Explore the 1925-built Mather from stem to stern and see its huge cargo holds, brass and oak pilot house, elegant guest quarters and four-story engine room. Walk the decks and marvel at the “engineering firsts” that helped transform Northeast Ohio into a great industrial center. Experience the golden era of steamships on one of the best. 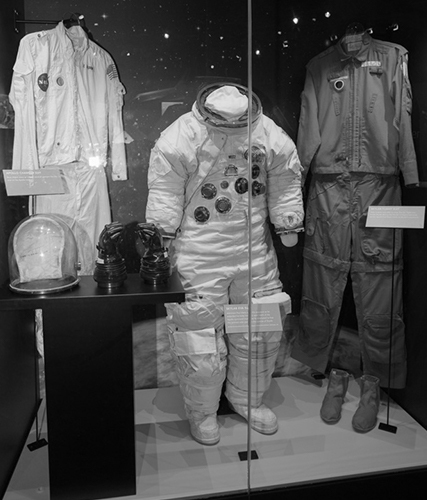 Tickets can be purchased at the Science Center Box Office or aboard the ship. Tuesday - Saturday 11 a.m. to 5 p.m.
Closed Mondays (with the exception of Memorial Day 11 a.m. to 5 p.m. and Labor Day for the Air Show). Last ticket sale at 4 p.m. last admission at 4:30 p.m. The Mather will be open by pre-sale only for the Air Show Deck Party on September 1-3 from 10 a.m. to 5 p.m. daily. Tickets can be purchased by calling reservations at (216) 621-2400 or online. 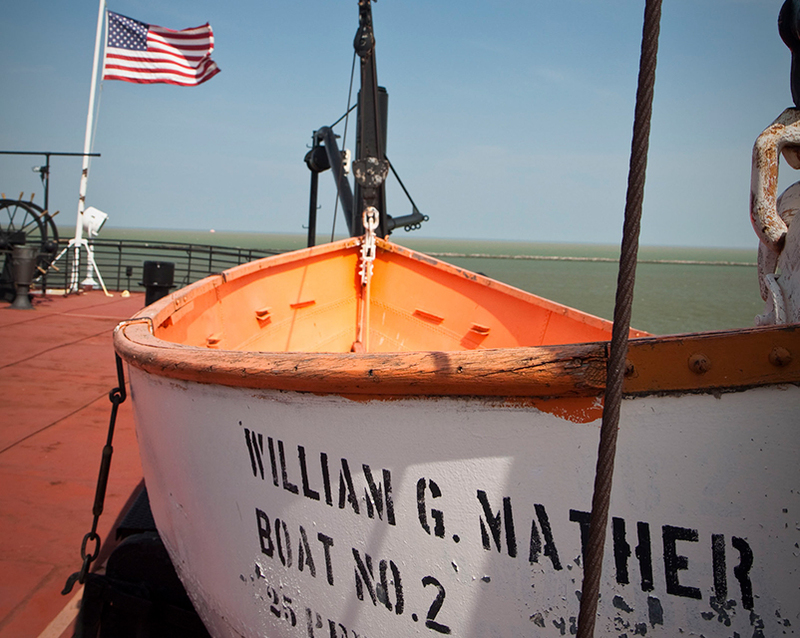 When the Steamship William G. Mather was built in 1925 by Great Lakes Engineering Works in Ecorse, Michigan, she was considered the latest word in ship design, propulsion, navigation equipment, and crew accommodations. She was the flagship of The Cleveland-Cliffs Steamship Company fleet until 1952.